Stella Mann students in performance. Nineteen-year-old Katelyn Greenwood was so nervous in the run up to her first audition at Stella Mann College of Performing Arts that she nearly didn’t take the train from her home in Bournemouth to Bedford, where the school is based. Fortunately, she decided to go on that journey and, as a result, became the recipient of last year’s Stella Mann scholarship in association with The Stage. Katelyn had the opportunity to train for three years at one of Britain’s most renowned dance institutes without having to pay a penny in tuition fees. “In my time at Stella Mann, I feel I have gained so much more experience in a wider range of dance styles that I previously hadn’t encountered. 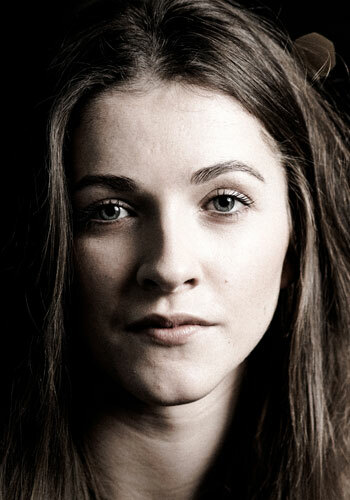 I can’t wait to see what challenges I have to face in these years to come,” says Katelyn. Now, for the sixth year running, Stella Mann is offering one talented student the chance to join the three-year diploma course in performing arts, a package worth an impressive £28,035. Based in the university town of Bedford since 2003, the college lies in easy reach of London, less than one hour away by train, but the cost of living is cheaper and there is a surplus of accommodation. Its facilities are top-notch – the premises were previously owned by the Imperial Society of Teachers of Dancing and then it switched to being the dance campus for Middlesex University. Students can study for the ISTD’s level three dance certificate and there is a chance to train for the college’s diploma in teaching. The diploma course is accredited by Trinity College London. Work is not limited to the classroom. 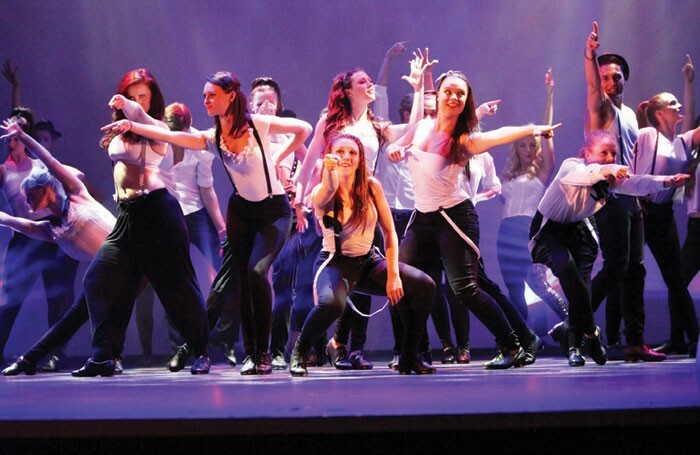 Like most colleges, Stella Mann offers numerous performance opportunities culminating in an annual summer show – in this case held at the Alban Arena in St Albans, Hertfordshire. When Katelyn won the 2014 scholarship, she felt intimidated about moving to such a high-profile school as Stella Mann. But she was overwhelmed by how welcoming it was. “You always feel included and treated like an individual. It feels like home,” she says. Does such a nurturing atmosphere sound like the perfect place for you to train? If so, the check the details below on how to apply. Mark Shenton: What makes a truly great musical theatre performer?